In October of 2017, Ellie Mae launched the Week of Giving Back, connecting all employees with one goal: give back to their communities during the same week. 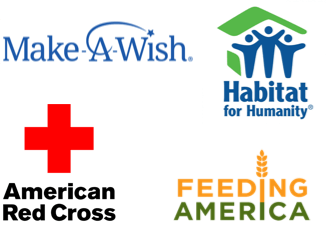 The week’s theme “Just One Thing” encouraged employees that if everyone donated time or money, no matter how large or small, the company could make a powerful difference across the Country. 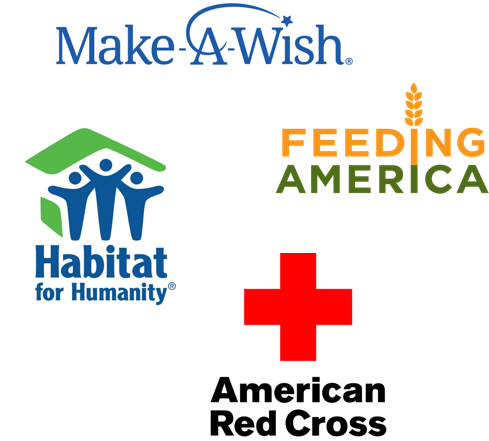 Organized events and drives were set up at offices across the United States, or employees could donate to causes important to them. Check out the recap video for more details. Throughout the week, employees did over 800 acts of giving back to the community, which represented more than 70% of employees. 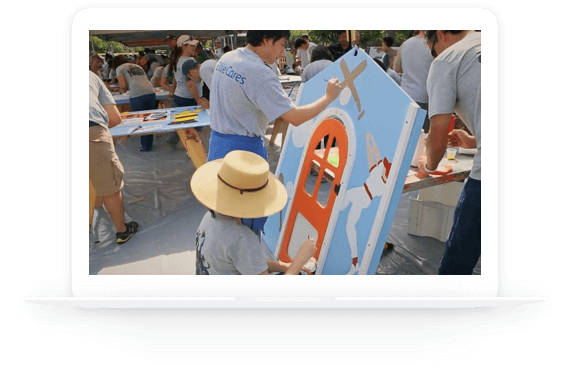 On a hot Friday in September, over 150 Ellie Mae employees volunteered their time building playhouses for Habitat for Humanity. These playhouses were donated to Blue Star Moms, an organization that supports the families of active military personnel and veterans. Ellie Mae supports employee participation by providing paid volunteer days that aren’t counted against vacation time and also matches employee contributions to certain company-sponsored fundraising events. Recently, Ellie Mae donated four laptop computers to an art-for kids non-governmental organization (NGO) serving a village in Kenya. Students, many of whom had never used a computer before, were provided with donations of laptops, textbooks and encyclopedias as part of the outreach effort. According to Rachelle Sloss, a teacher involved with the non-profit project, the students picked up on technology quickly and were able to put the computers to good use. “The students and teachers were so excited and incredibly grateful for the donations,” she said.